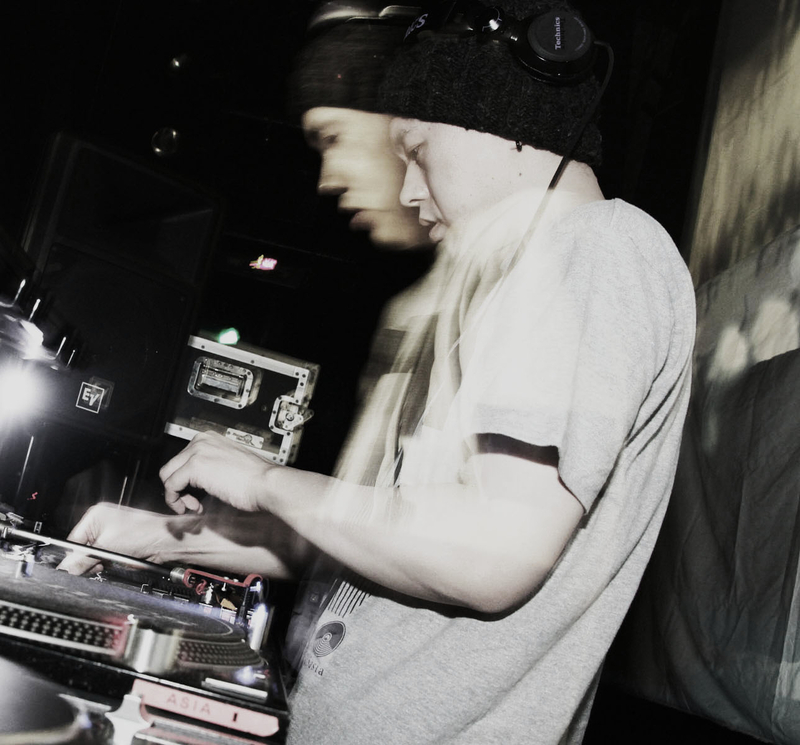 ENA is a Bass Music producer based in Tokyo, Japan. He produces music with influence of early drum & bass and abstract hip hop, quoting names like Photek, Krush, Source direct or Renegade Hardware. and he has released from few of Label that in UK,France,Spain,US,Germany and Russia. also collabolation with Naibu,Loxy. Ena loves searching new sounds and fiddle with grooves. His tunes are supported by Loxy, Rockwell ,Sabre or Consequence to name a few. Ena has numerous other (secret) monikers, producing music for Pops and movie soundtracks.